Is the ability to display a website clearly on any size screen. whether the website is being viewed computer, or on a tablet or smart phone with an even smaller screen. The content should “respond” appropriately to the screen size. Many healthcare websites, provide information about location, hours, and services available. 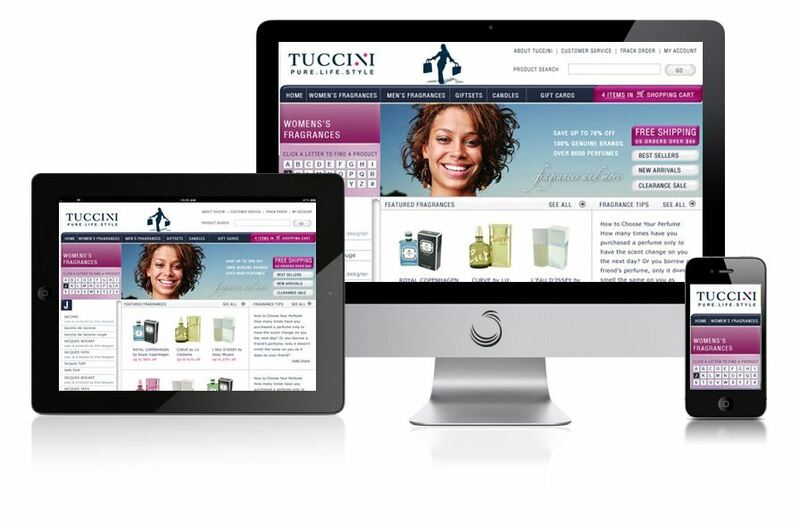 Responsive Web Design optimizes this information for mobile devices. The navigation should be intuitive and easy to find. 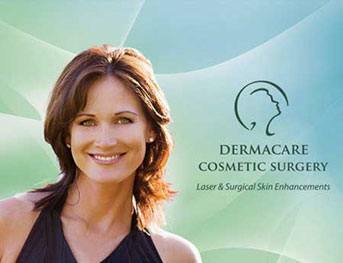 Dermacare Cosmetic Surgery is a small medical practice specializing in cosmetic skin and beautification procedures. Dr. Gael DeRouin specializes in working with patients on problem areas, developing a process that will maximize returns while minimizing pain, discomfort, and healing time. 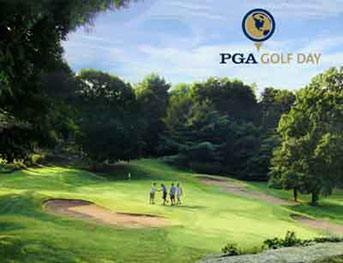 The website is designed with a soft, comforting color scheme with lighter shades of grey and green. Images showcase actual patients, before and after results, facilities, and staff. Navigation is simple with clear headlines and layout. 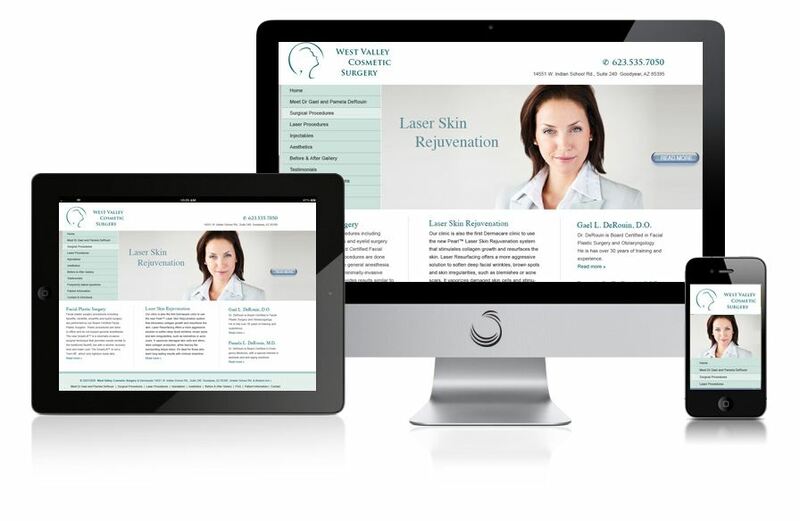 The website is search engine optimized for cosmetic surgical procedures in the geographic area, promoting targeted and convertible website traffic. The website has proven to be an effective showcase of the practice as well as a tool for business generation. product development agendas, marketing campaign details, and corporate messaging. Staff is easily able to access product specifications, images, pricing information, and other valuable tools to support the sales force at the ground level. 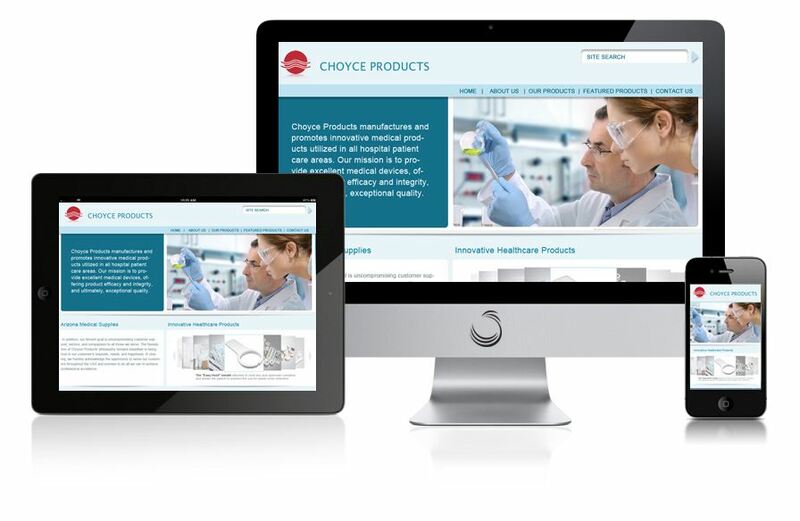 in a wide array of categories allowing for simple navigation and conversion. Online shoppers can use the shopping cart mechanism to purchase their items, research reviews and product specifications, photos, and shipping information. Payments can be made directly online via credit card, Paypal or other methods. We developed the company logo and corporate brand which has been incorporated into all collateral materials, promotions, and company presentation. 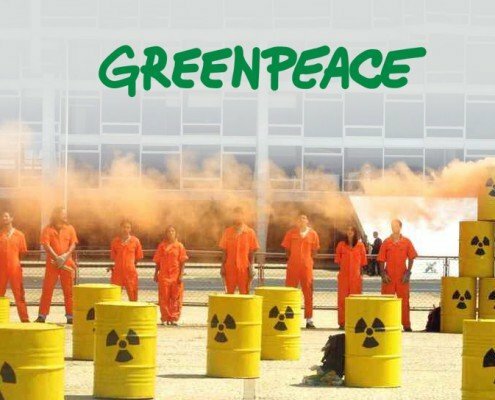 A specialty chemical company and operating worldwide. Offering Adsorbents including the consumer-goods and packaging industries. The website is a presentation of all product categories, applications, locations, and otherwise. Professional grade photography is employed throughout the website with products separated into numerous categories for ease of use. The website employs the use of such functionality as scrolling menus, slideshows, animation, call to action forms, password protection, client account access portals. The company operates largely on a wholesale level. 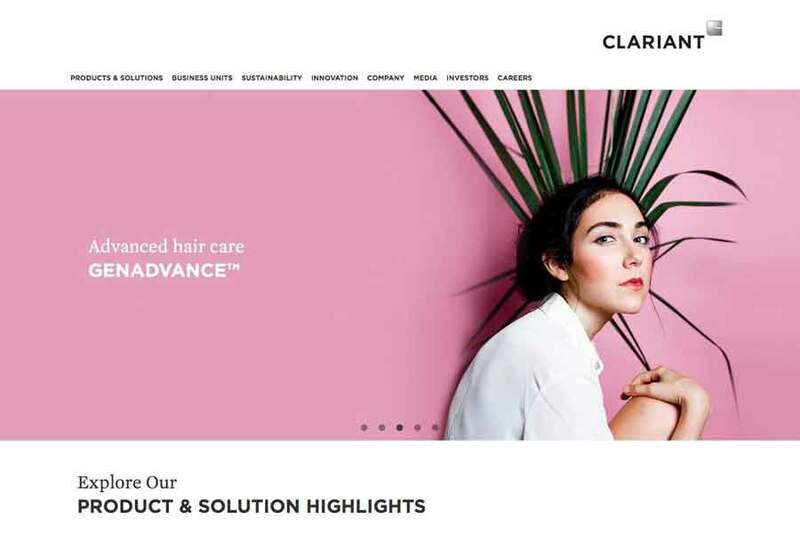 Areas of product development, customer support, and sales force development were focused on with the website serving as a tool to reinforce advertising and marketing strategies already in place. 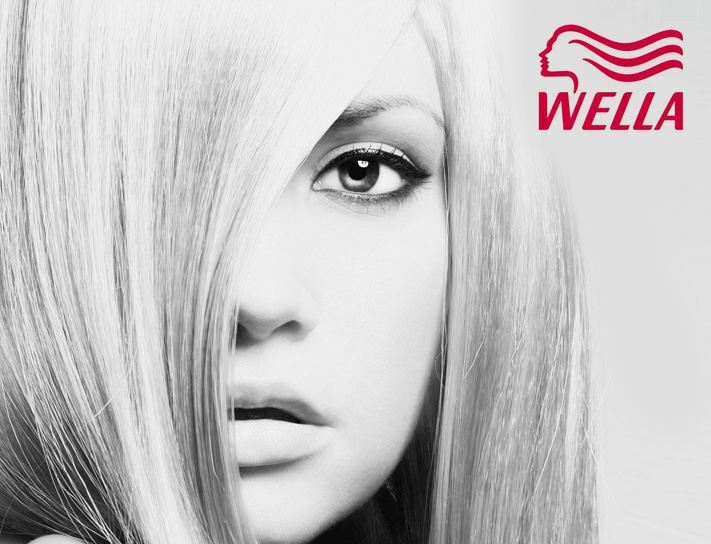 about various products and lines of treatment via a robust website integrated training program. Call to action forms and stylish design have proven to provide the practice strong return on their investment. 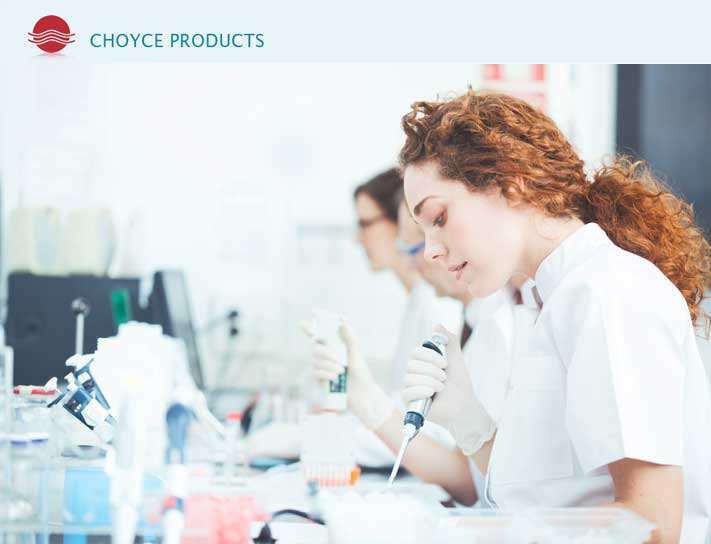 Choyce Products is a medical group located in Phoenix, but operating nationwide. 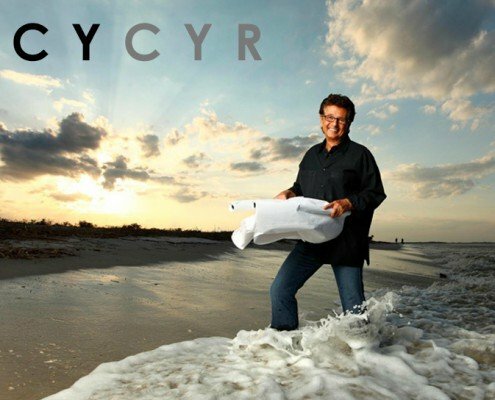 They provide disposable medical devices directly to hospitals and end users. Devices include items such as lab coats, containers, needles, safety goggles and gloves, and a host of hundreds of other important products. place and track orders, and to make payments. 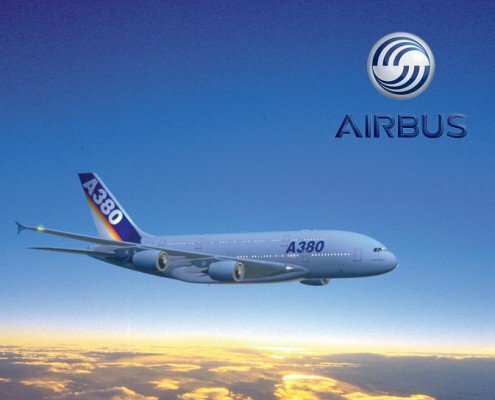 The website has proven to deliver enormous return on investment, streamlined operations, and helped the company grow significantly over the past several years. 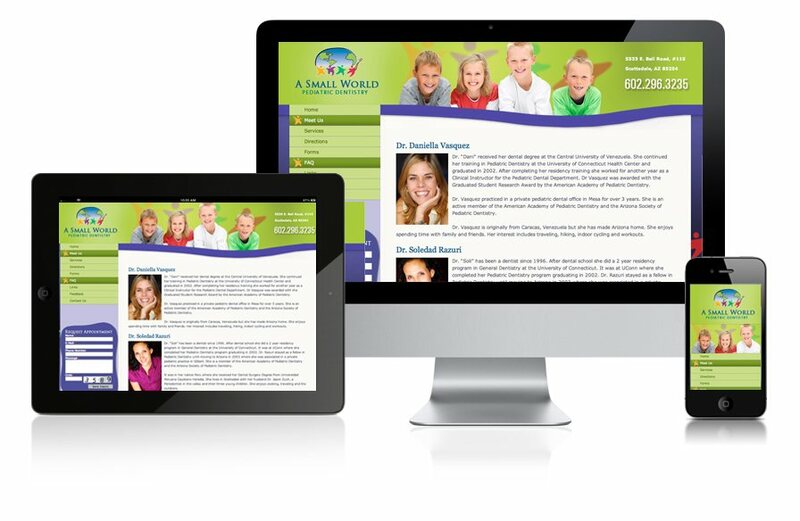 A Small World Dentistry is a pediatric dental practice located in Phoenix, Arizona. Their aim is to provide the highest quality dental care for children and young adults in a courteous and openly fun environment. The practice itself is filled with bright colors, activities and games for the children during their time at the dentist. A Small World recognizes that a trip to the dentist doesn’t have to be a nightmare and establishing strong habits as a child promotes dental health for a lifetime. 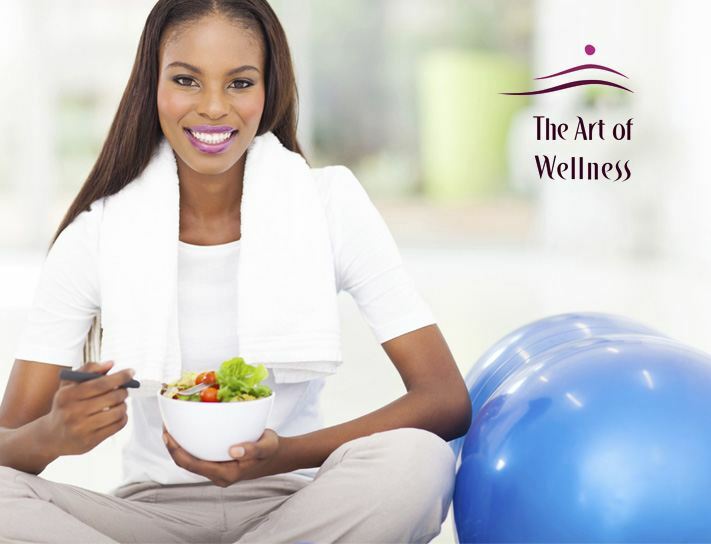 We developed the website to dovetail with the aims and philosophies of the practice – bright colors, smiling faces, and simple navigation. As with many of our medical practice websites, downloadable forms are available to streamline processes, along with general information, locations, and staff bios. Patients can find most of the answers to all of their questions within a single click, generating strong returns and online support for this practice. locations, specialties, staff credentials, and other general information. There are distinct call to action forms, medical information, and downloadable fillable forms to facilitate the process for all of DMG’s patients. The District Medical Group has acquired and developed the Children’s Rehabilitative Services facility located in Phoenix, Arizona. As an extension of the DMG brand, this facility provides medical treatment, counseling, psychology, rehabilitation, and other care for children with chronic illness as well as their families. The children’s hospital includes all varieties of specialties allowing for diagnosis, treatment and comprehensive ancillary and follow up care for their patients. 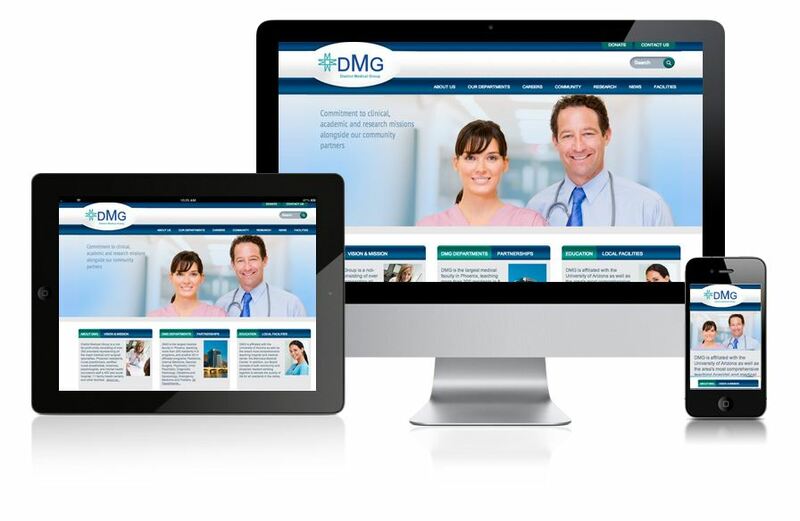 The website is designed to be consistent with the DMG brand, but in a more colorful and playful way. The facility itself is wonderfully colorful with rooms color coded by department. 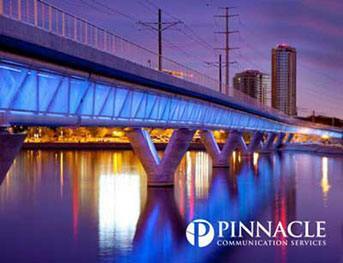 The website showcases the services provided, staff credentials, and contact information. Also, there are contact forms and mechanisms available to streamline the check in process and paperwork for facility patients. Integrated Dentistry is a small dental practice focused on quality, comfortable dental service. Their team is committed to providing value by way of honest evaluations, cutting edge technology, and a comfortable, friendly environment. 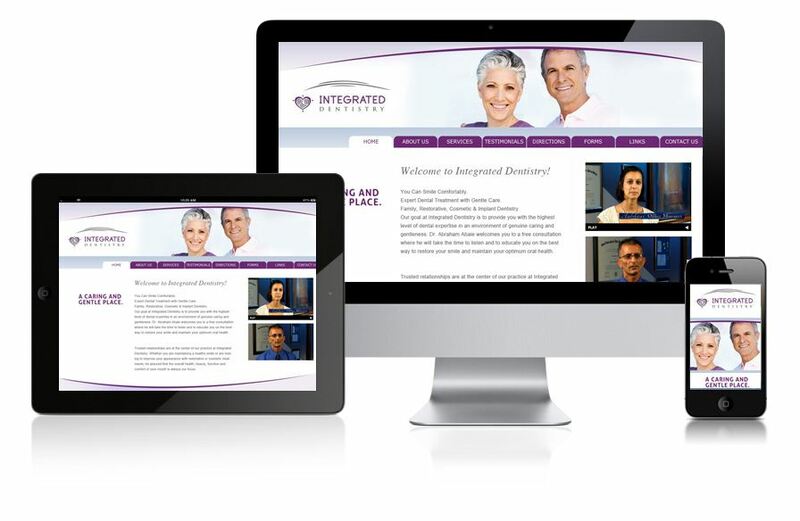 The Integrated Dentistry website appeals to this culture with soft color schemes, simple navigation, and smiling faces. Patients can easily find what they need including fillable forms, appointment calendar, contact information, procedures offered, staff credentials, and location directions. The website is search engine optimized geographically, allowing for online browsers to find and convert easily into paying customers. Prophylaxe Seminare is a German based Oral Hygiene Educational facility. In the interest of promoting sound oral hygiene, dental health, and maintenance habits, this company provides online and in-person educational opportunities for both the public and for medical experts. The website is designed to provide a seamless showcase of these learning opportunities, subject matter, staff credentials, and locations. Prospective students can register online, communicate with instructors and one another, attend live training sessions, webinars, testing, and garner live feedback. The website is search engine optimized in the dental field with synergies with area universities and institutions. 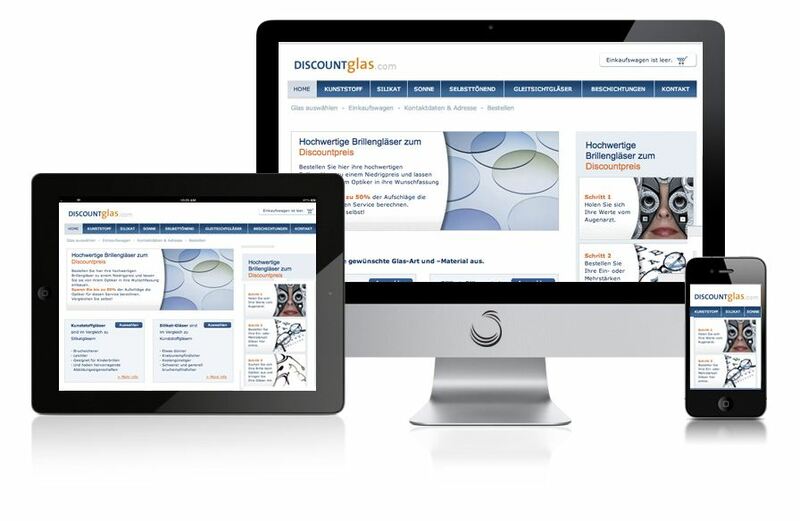 Discountglas is a German based company specializing in optics. Discountglas will diagnose, treat and provides a wide array of glasses for those with vision problems. 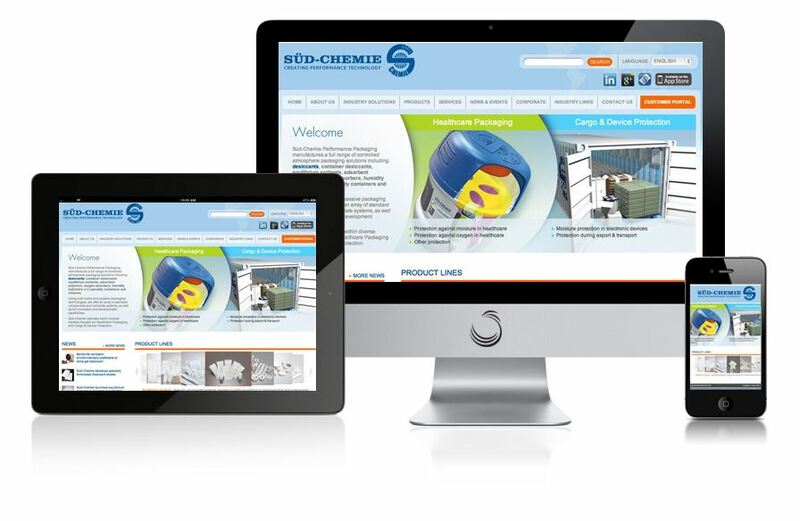 The website context is in the German language and provides an elegant showcase of their entire product line, testing processes, pricing, and other information. The website includes call to action forms, deal announcements, location services, and a shopping cart for online convenience. The site has helped to boost sales and streamline operations beyond brick and mortar limitations. Dextronix is a privately held company with partnerships worldwide. They create and distribute affordable implantable veterinary devices for pets. Products include stents and pacemakers for cats and dogs, aiming to promote hearth health, longevity, and enrich the lives of both the pets themselves as well as their owners. The devices are manufactured to the same standards as similar human devices, ensuring the highest product quality. 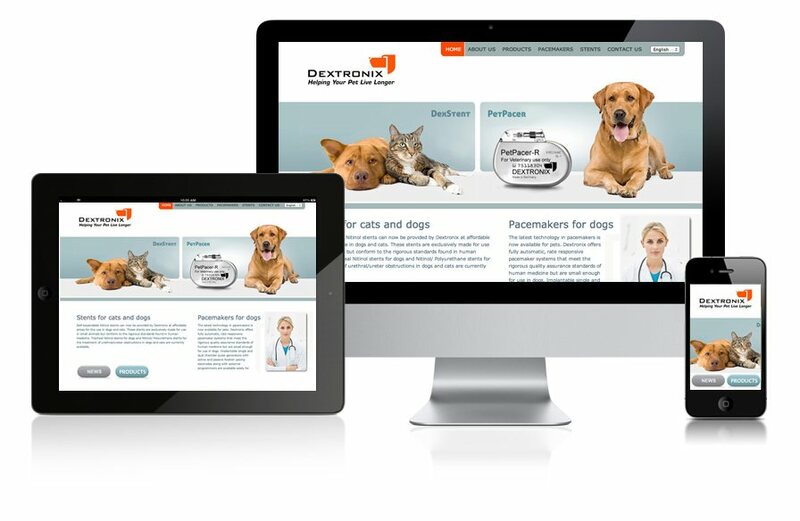 The Dextronix website is designed to showcase their unique products and appeal to the pet lover in many of us, including veterinarians. 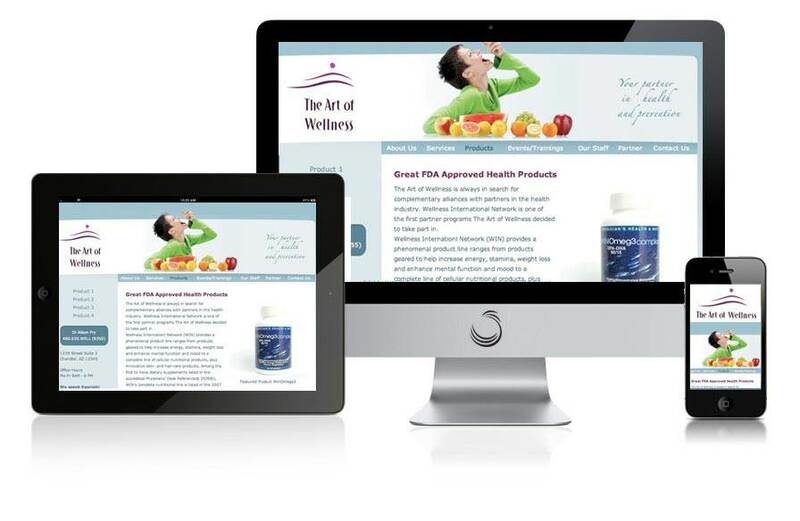 The products are mostly marketed directly to vets, so the site was developed with simple navigations, product details and specifications, photography, and contact forms. The site is optimized for search engines only on a base level, with greater emphasis on providing online support for the sales team.